It is an easy and addictive game with simple rules. 1. Bits are coming to you. 2. 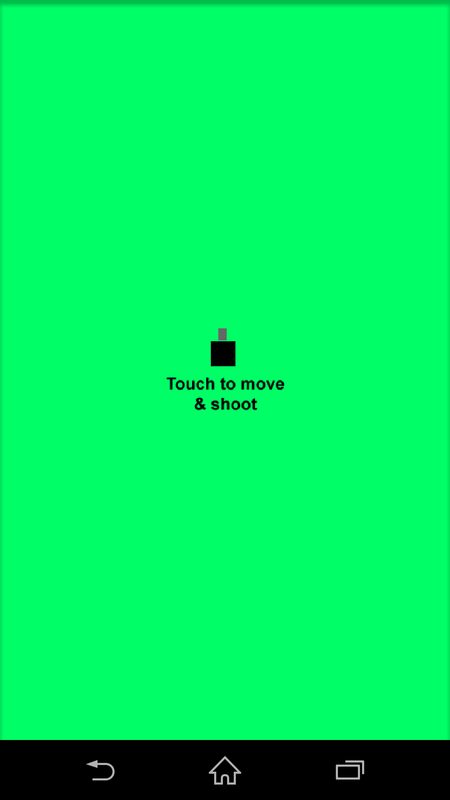 Touch and drag your finger over the screen to move and shoot. 3. Get all bits down. Shoot before they get your BIT.